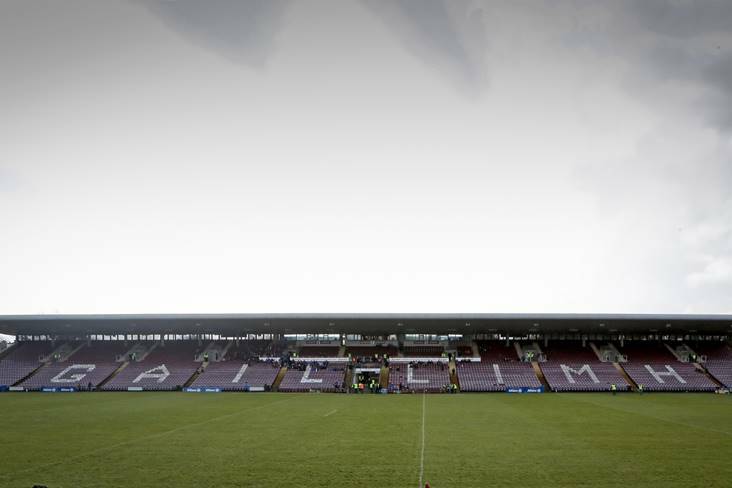 A view of the stand at Pearse Stadium, Salthill before the Allianz FL clash between Galway and Monaghan. 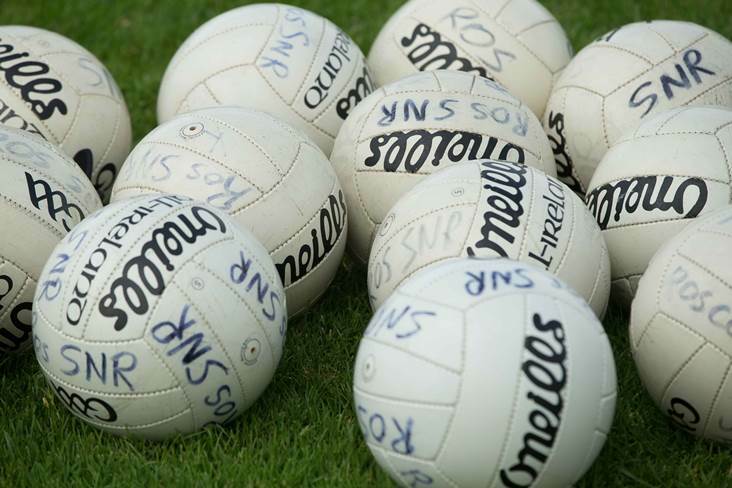 St Patrick's Day weekend marks Round 6 of the Allianz Football League and here we preview all 15 games down for decision. Kerry got a lesson from Dublin last Sunday and are sorely in need of a win when Kildare come to Tralee on Saturday or else relegation becomes a grim reality. The Munster champions are 1/4 favourites to pick up the precious points tomorrow night and they'll be made earn them by the visitors, whom are worse off after losing all five of their league games thus far. Defeat here and it's back to Division 2 for the Lilywhites while a win gives them a fighting chance heading into their final round game at home to high-flying Galway. Cian O'Neill's defence will need to figure out how to keep Kerry's front men at bay first and foremost while also trying to make sure Kevin Feely exerts his influence around the centre against Barry O'Sullivan and Jack Barry. The stakes are high and here's hoping that it makes for a cracking encounter at Austin Stack Park. 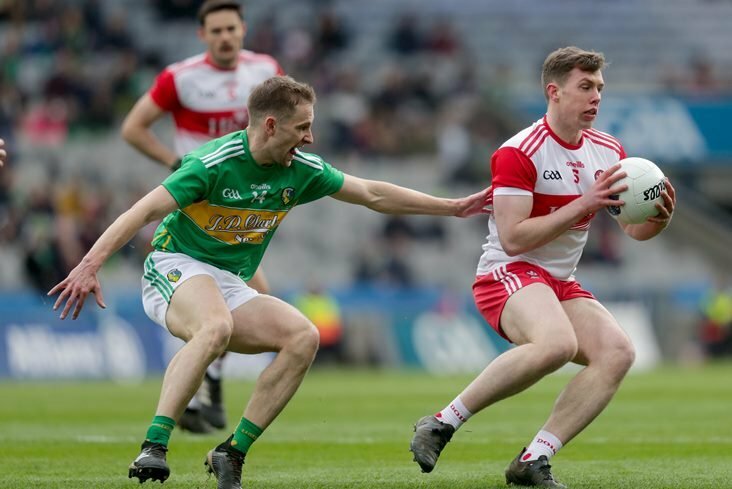 Cork kept themselves in the frame for promotion with a crucial win over Meath in Navan the last day and will be fancied to pick up two more points in this Munster derby. Colm O'Neill and Mark Collins combined for 1-13 to devastate the struggling Royals and should they discover the same form this weekend then Clare could well be in for a long night at Pairc Ui Rinn. The Banner men couldn't build on a good start against Roscommon last Sunday and went on to leak 0-9 to ace attacker Donie Smith, so they'll need a marked improvement tomorrow night if they are to pull off an 11/4 upset. 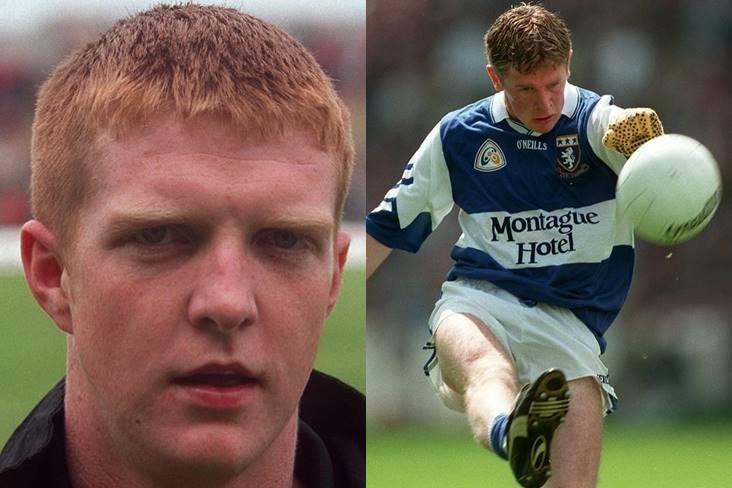 Monaghan paid a heavy price for Fintan Kelly's first-half sending off against Galway in Salthill last weekend and they'll be keen to return to winning ways in this Ulster derby. 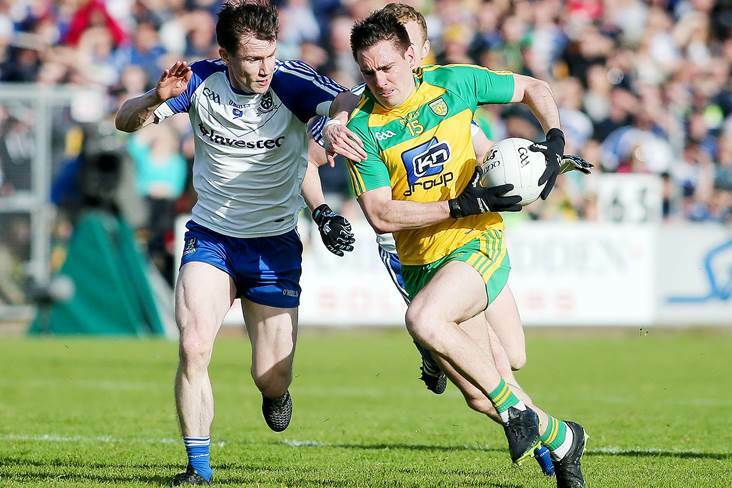 Donegal are coming to Clones as underdogs in sore need of a win after last weekend's defeat to Tyrone pushed the Tir Chonaill men down to second bottom in the league table. 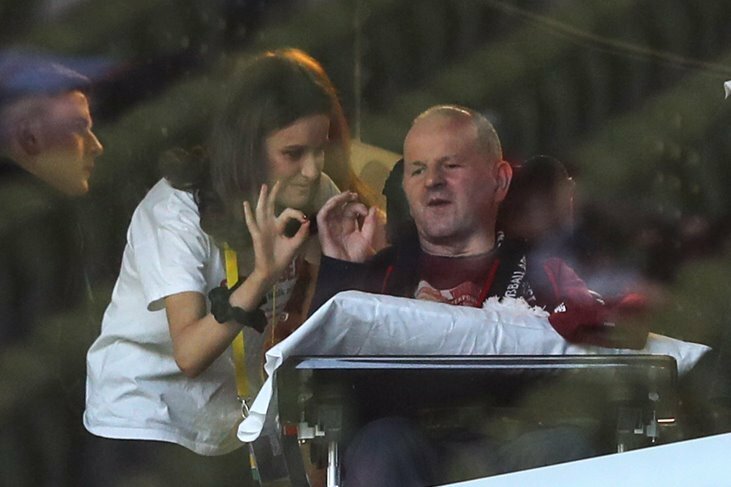 Defeat here - and wins for Mayo and Kerry (both are favourites against Tyrone and Kildare respectively) at the weekend - would mean relegation for Declan Bonner's charges, so the picture is very clear from their perspective. 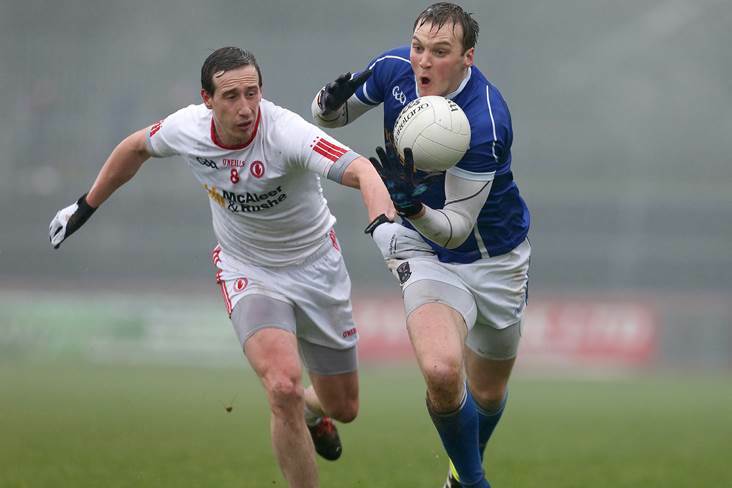 Bonner will hope to have Paddy McBrearty back from a quad injury for the trip to the Farney County and the Kilcar ace could end up being the difference if he's 100 per cent. There hasn't been much between these two sides in the last couple of meetings and the Division 1 table sees only a point in score difference separating them at present. When these two met at this very same stage last year it was Kevin McLoughlin's late point in Omagh that made all the difference for Mayo as they took a giant stride towards survival heading into the final round. This Sunday it's a similar situation as the losers are set to fight for their survival in the last round and with both teams recording impressive wins last time out it's hard to call a winner. Holding home advantage, Mayo are 8/11 favourites with the bookmakers as they continue to gain more members back from last year's All-Ireland final run. This one's too close to call. First meets second in Division 1 on Sunday and it should be a fascinating showdown when Dublin visit Galway in Salthill. The Tribesmen have taken the topflight by storm since their arrival, adding another notch to their belt last weekend when they saw off the challenge of 14-man Monaghan at Pearse Stadium. Round 6 sees the mighty Dubs come west as hot favourites to continue their unbeaten streak in competitive competition since last April's league final loss to Kerry. 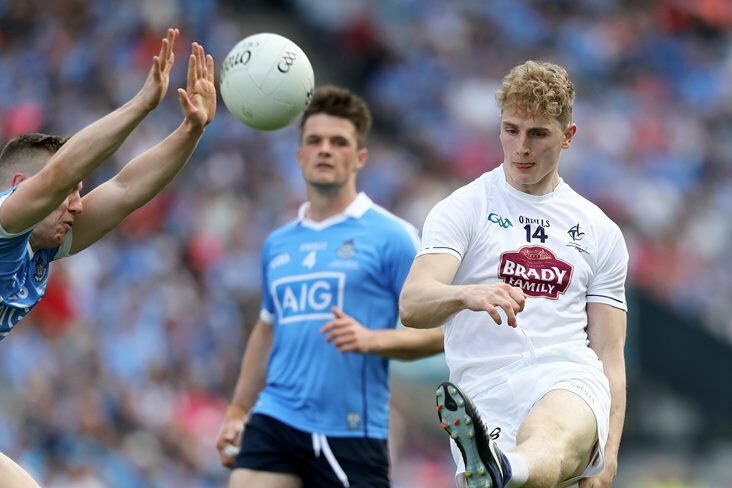 Jim Gavin's side avenged that defeat by tearing the Kingdom apart last Sunday evening at headquarters and while they undoubtedly have the ingredients to do the same again this weekend, the general feeling is that the 3/1 hosts can run them close this Bank Holiday weekend. A win on Sunday puts back-to-back promotion chasers Tipperary right in the frame with Roscommon and Cavan set to play each other at the same time in Dr Hyde Park. Speaking after his side's win over Louth last weekend, Premier boss Liam Kearns said that they "wouldn't even consider promotion at this stage" but a win in Newry on Sunday would surely have them setting their sights on the topflight. Down are in need of a win to take the pressure off and won't be taken for granted, especially with Kearns having witnessed the Mourne men first-hand at Kingspan Breffni, where they squandered goal chances which would have toppled the league-leaders if converted. Defeat in this derby spells real trouble for the losers and it's Meath that are 1/4 to inflict Louth with a sixth consecutive defeat on the Wee County's home turf. The Royals themselves are looking to avoid a fourth loss in-a- row after another poor showing the last day against Cork and should get it here as they look to move out of the drop zone. 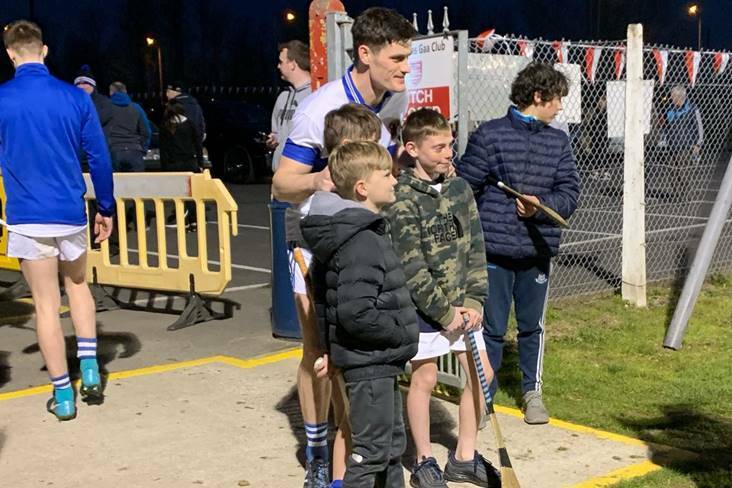 A splendid Graham Reilly display was about the only positive Andy McEntee's men could take from the Rebels visit to Navan and they'll need the St Colmcilles man to lead the way - and others to follow suit - if an upset is to be avoided in Drogheda. This one's a battle at the top of Division 2 and meetings between these two in recent years suggest Roscommon inflicting Cavan with their first defeat of the campaign. However, don't expect Rossies boss Kevin McStay to read too much into past form when the league-leading Breffni men visit Dr Hyde Park this Bank Holiday weekend, looking to seal their return to the topflight. Both camps have a clean bill of health and the second-placed hosts are favourites with the bookmakers, so it should make for a fascinating battle at 'the Hyde' come Sunday afternoon. One of two early throw-ins on Sunday comes at Celtic Park where hosts Derry bid for their second win in Division 3 against bottom-placed Wexford. The Slayneysiders have lost all five of their outings in the league thus far and don't look like getting off the mark in their trip north against an Oak Leaf outfit which have been improving since welcoming back their Slaughtneil members. Westmeath produced the second-half goods last Sunday to leapfrog Fermanagh up to second place in the table and face another stiff test in visiting Pearse Park this weekend. Longford need a win to keep their promotion hunt alive and expect them to push the Division 4 champions all the way in this derby, where the quality of John Heslin may well end up proving the difference once more for the Lake men. This one is set-up to be a cracker following Fermanagh's late defeat to Westmeath last time out. The Ernesiders haven't beaten Armagh in league or championship competition since 2004 and need to do so on Sunday in order to keep themselves in the frame for promotion. Kieran McGeeney's side are slight favourites (4/5) but are somewhat depleted for the visit to Enniskillen, where it could end up going right down to the wire. The losers of this one in Tullamore will be right in the relegation battle for the final round and it should up the ante when these two meet. 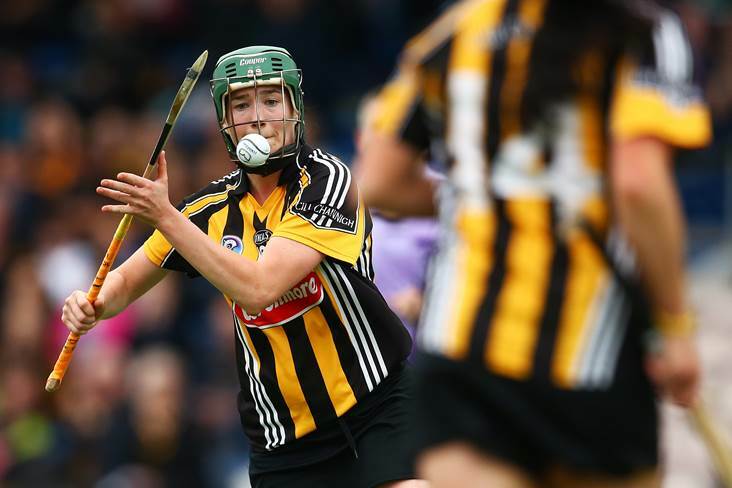 Offaly secured a vital win over Wexford last weekend, with Nigel Dunne contributing 0-8 (0-6 of which came from play), and they'll need to keep their foot on the throttle when Cathal Corey's Sligo side come to visit them in search of a second win. A win for Turlough O'Brien's Carlow side here and they'll have one foot in Division 3 for next year. The Barrowsiders are sure to be pushed all the way by an Antrim side that need a win to make sure they're still in the promotion hunt next weekend. This one's a dead rubber affair at this stage and the formbook points to Leitrim taking home both points from Fraher Field. Trips to Aughrim are often difficult but we expect Limerick to pick up their second win of the campaign when they come up against Wicklow on Sunday. Stay up-to-date with all of this weekend's Allianz Football League action on our Match Tracker where we will be bringing live updates and scores from around the grounds.